I was excited for this event. 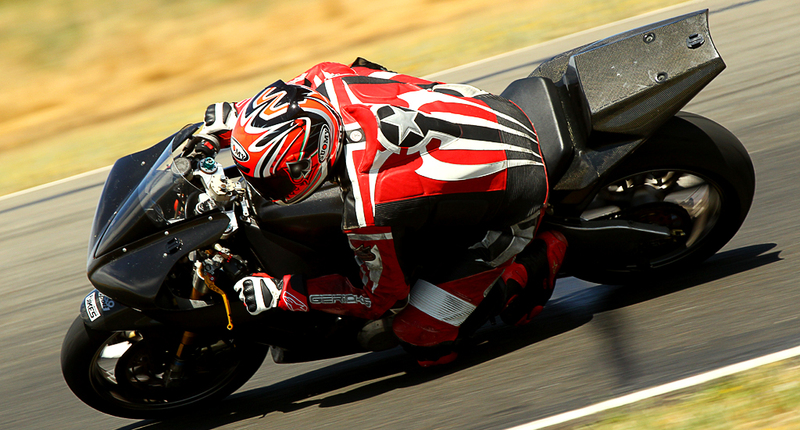 It’s the Friday during the World Superbike round at Mazda Raceway Laguna Seca, which usually translates to a lower turnout than usual from our customers since the lot of them tends to attend the event down in Monterey. Not ideal for Z2 Trackdays as a business per se, but I was still excited anyway. I pegged the event as a chance to get the track time that I couldn’t during our last event in June, and not only is my R1 back in tip-top shape at this point, I’ve also got the newly-installed quickshifter to try out and get used to. I was feeling confident to try and have a go at setting a new personal best (PB) again since I last did back in October 2015. It didn’t turn out quite that simple, though. 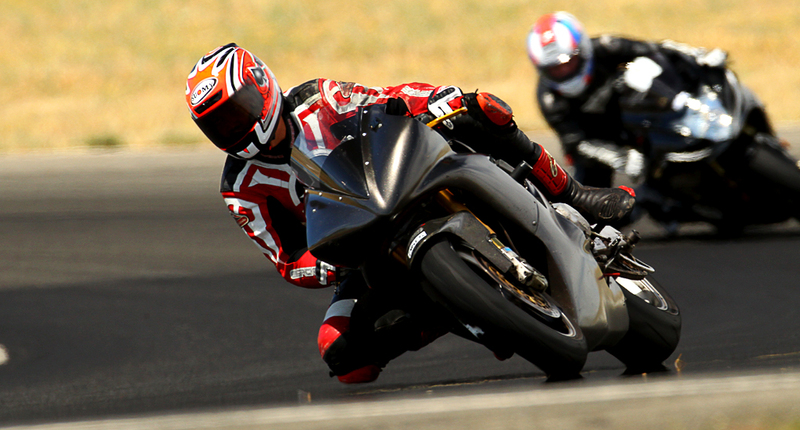 To reward our customers who did show up for the event rather than watch World Superbikes, we decided to change the regular three-group format to two groups, giving even more track time than usual to our attendees. Our Experienced and Intermediate groups would be consolidated into one group, leaving the Beginners on their own. More track time for everyone is always great, but a consolidated group usually means the Experienced riders would have to do more negotiated riding around the Intermediate riders. And I can’t really be riding out in the Beginner group, cause, well, I just can’t. So when earlier in the day I told a friend or two how I intended to try and set a new PB, a couple of sessions later I followed that up with how unlikely it might be that I could. Not with having to negotiate differing skill levels in the Experienced/Intermediate group. I may have been a little disappointed, but it was too beautiful of a day on track to be mad. So I just made the most of it and focused on more pressing matters at hand at the time. Like learning to ride with a quickshifter. Not that it took much time to get used to it ‘mechanically’. After a lap or two my right hand eventually got used to keeping the throttle pinned as I upshifted with the quickshifter, no longer having to close the throttle for clutchless upshifts as I’ve been doing for years now. There was some adjusting needed on the module itself though. In the first few laps of the first session I noticed that the ignition would cut out without my foot even touching the foot lever. The ignition would cut out nearly a handful of times around the track, but I eventually noticed that they would occur in exactly the same areas of the track. I concluded that the sensitivity of the quickshifter sensor was so high that certain feedback from the bike would activate the quickshifter, thus cutting out the ignition. 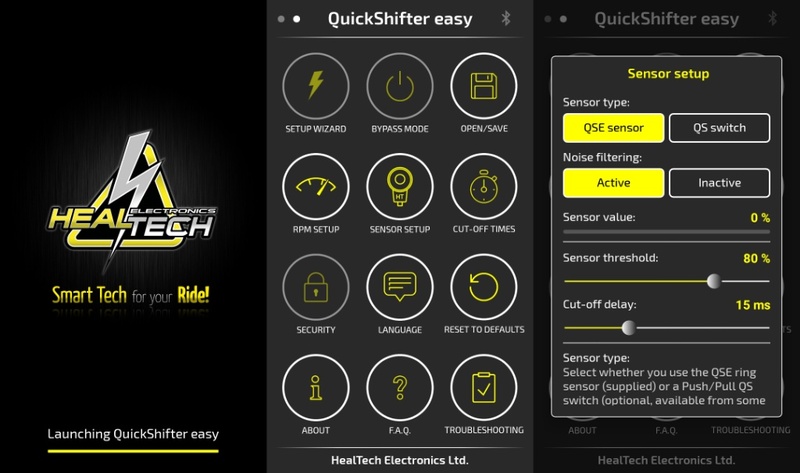 Fortunately, the HealTech QS was just as easy to configure as it was to install, as I could adjust the software settings of the module via Bluetooth communication with their app installed in my phone. There were a lot more adjustable parameters that I was comfortable tinkering with, but I honed it down to the Sensor Threshold, which was set at 40% out of the box. For the subsequent laps and sessions after, I would incrementally adjust the threshold by 10%, each adjustment fine-tuning my QS out on track. I ended the day with the threshold set at 80%, the QS working as intended out on track by then. I proceeded to fine-tune myself after that, figuring out that there are some other things I needed to be mindful of when riding with a QS. 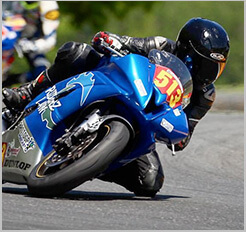 For example, during the earlier laps prior to my rear tire reaching optimal operating temperature, I learned to be mindful of short-shifting during these laps as the rear tire would otherwise spin under acceleration when shifting through the gears with the throttle pinned. I learned that the quick torque from the quick upshifts when the tires weren’t warm enough yet would kill my drive out of corner exits. Since my fourteen-year old R1 has no traction control software, I’ll have to control traction via short-shifting until I know the rear tire’s warm enough. Overall though, it was a productive day of learning to incorporate the QS to my riding. I could really feel the convenience and benefit of having a QS, and so I really looked forward to when I would have a chance at a clear track to see just how much the QS was helping my pace on paper. Luckily, I got that chance on a clear track during this event after all. I wasn’t expecting to have that much relatively clear track the way the earlier sessions have gone. Luckily, I still made note to turn on my camera to record and time the session. And while I didn’t know the lap times I ended up running until after I got home from this event, the relatively open track was obvious to me as I turned in a handful of laps or so without impeding traffic. So for a handful of laps there it at least felt like I finally had the track to myself to try and do what I can do. The cherry on the top was what I found out after reviewing the video. 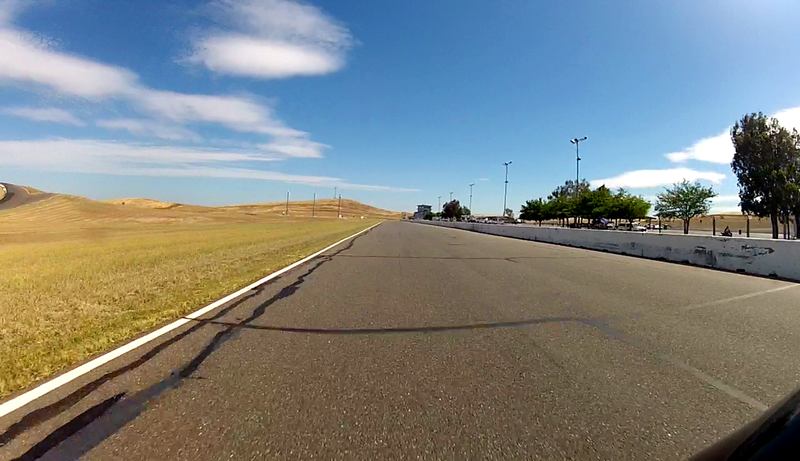 Firstly, I did not best my previous best lap of 2:02.87 at Thunderhill. But I’m not at all disappointed. Because whereas my average pace when I set that PB was between 2:06’s and 2:05’s, this time I can turn in average laps in the low 2:03’s! And in fact, while Itechnically didn’t set a new PB, the only reason I had not was because on the lap that I would’ve on this video, I had hit a false-neutral between the last two corners of the track, severely ruining my drive to the line. And on that lap with a false-neutral I still turned in my fastest lap of the session at 2:03.14. And another thing to note is that while this has been my fastest session around Thunderhill Raceway, I had done it without a faster rider to follow or chase. So I’m feeling pretty pumped now, especially as I’m still getting used to riding with a quickshifter. I am genuinely excited and feeling confident that I may finally – finally – break the 2-minute barrier around Thunderhill Raceway.